Digital Asset has hired Stewart Cowan to work on its clearing and settlement blockchain system for the Australian Securities Exchange. A second major Hong Kong–based cryptocurrency exchange is planning on setting up shop in Malta, a small island nation in the Mediterranean. OKEx, one of the top five cryptocurrency exchanges by 24-hour trading volume, announced today, April 12, 2018, that it is expanding its operations to Malta. In late March, Binance, the largest exchange by trading volume, also announced plans to move operations to the cryptocurrency-friendly EU member state. 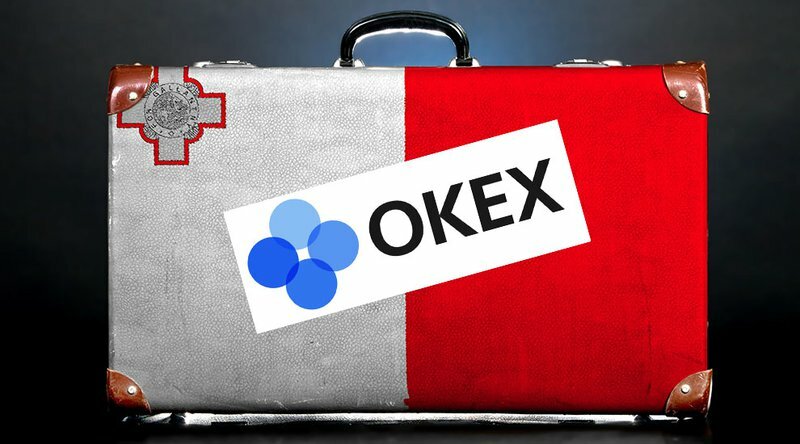 OKEx says it has already met with Maltese government and regulatory leaders to get a better understanding of the country’s evolving regulatory plans and provide feedback. The move further establishes Malta as a growing hub in the cryptocurrency space. Currently, the country is in the process of setting up the Malta Digital Innovation Authority aimed at building a regulatory framework for blockchain technology, and by extension cryptocurrency, in the country. OKEx and Binance are not the only Hong Kong–based exchanges that are looking to expand outside of Hong Kong. In recent weeks, Bitfinex, another major cryptocurrency exchange, announced it was moving to Switzerland. Of all the countries, China has been the most heavy handed toward cryptocurrencies. Starting in September 2017, the People’s Bank of China completely banned initial coin offerings. Later, the country froze bank accounts associated with exchanges and began clamping down on bitcoin miners. In February 2018, it began taking measures to cut off one of the few remaining avenues for its citizens to buy cryptocurrencies. Governed under the principal of “one country, two systems,” Hong Kong is both China and not China. The city reverted back to Chinese rule in 1997 under an agreement that Hong Kong would remain autonomous but that China would evaluate and revise the relationship moving forward. Since then, China has been slowly encroaching on Hong Kong’s sovereignty. Thus, businesses that choose to operate in Hong Kong could risk complications in the future if their models are banned in China, though still legitimate (for now) in Hong Kong. Nearly half of initial coin offerings (ICOs) fail. In February, Bitcoin.com analyzed ICO statistics from TokenData and found that 46 percent of ICOs in 2017 tanked, leaving a trail of broken websites and neglected Twitter accounts. Some of these were outright scams, but others had the best of intentions. The key for potential investors is sorting the wheat from the chaff. One telltale sign of a specious ICO is the absence of information about its team. Conversely, a solid team with a track record suggests that an ICO means business. 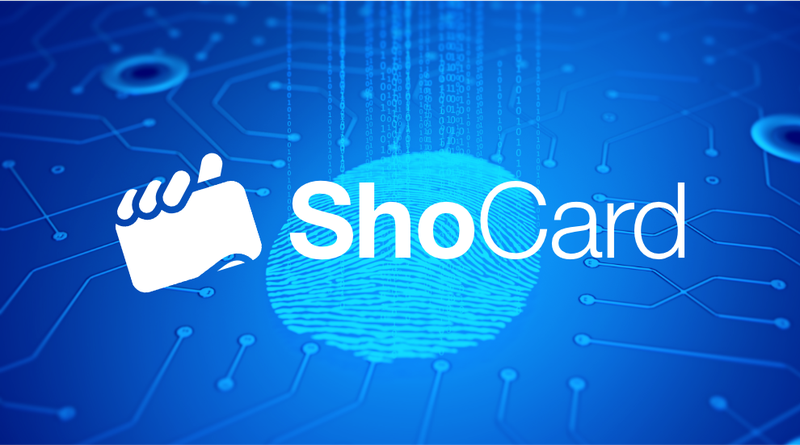 Armin Ebrahimi, founder and CEO of ShoCard, has been busy mining his contacts to craft a solid squad in preparation for ShoCard’s May crowdsale. Ebrahimi might be one of the best people to start a company that uses blockchain technology to protect and share digital identities. His 30 years in Silicon Valley include a spot as senior vice president of platform engineering at Yahoo!, where he looked after its registration and anti-platform services. His time there from 1998 to 2008 placed him at the heart of a growing company as it scaled from 10 to 450 people. It also gave him a front row seat to watch the internet grow from infancy to the force it is today. Six years after he left the company, it began losing hundreds of millions of customers’ personal information — including his — in what would become one of the most significant data breaches of all time. However, these breaches gave him valuable insight: The world needs a better way to manage identity. Now with ShoCard, Ebrahimi plans to use blockchain technology to do it. As he saw during the dawn of the web, he plans to capitalize on this new emerging technology that he believes will change our working paradigms in the future. This time, he hopes to use a robust team of his own choosing to engineer that change, spanning not only his leadership team but also his broader community of advisors and investors. As it goes through its initial phases, he said that a startup like his needs a mixture of skills. The launch team must have the go-to-market experience to help get the technology into the public eye, but also an ability to look to the future rather than the past when developing a new way to manage identity. To that end, he has bought Gaurav Khot on board as chief technology officer. Khot brings over a quarter-century of experience building scalable systems. Ebrahimi also enlisted the advisory services of experts including Naveen Agrawal, who is currently the lead for federated identity at Google. Ebrahimi also has worked hard to secure experts with proven track records in bringing new technologies to market. These include Mike McBride, former senior vice president of worldwide field operations at the cybersecurity firm Lookout, and Bob Tinker, who served as founding CEO of MobileIron from 2008 to 2016. The other key factor in building a robust startup team is connections. ShoCard’s investors include the likes of Yahoo! founder Jerry Yang and Morado Venture Partners’ Ash Patel, who was the chief product officer at Yahoo!. “We have used our VCs [venture capitals] to broaden our reach,” Ebrahimi explained, adding that part of the networking process involves giving value rather than merely looking for it. Rather than reaching out to people only when needing something, it is essential for entrepreneurs to always look at what they can give back to those in their contact book. With his dream team in place, Ebrahimi is already looking to the future. “The next stage, after the ICO, will involve both adding to existing resources and also bringing in talent that is not in place today.” He said that one of those areas is marketing talent. That’s the other thing about fast-moving startups. The required skills — and the team that provides them — are always evolving. <br /><br /> <br /><br /> On April 10, 2018, 22 European countries joined forces to cooperate on blockchain regulation and education.The European Blockchain Partnership “will be a vehicle for cooperation amongst Member States to exchange experience and expertise in technical and regulatory fields and prepare for the launch of EU-wide blockchain applications across the Digital Single Market for the benefit of the public and private sectors,” states the European Commission press release.A complete list of the participating countries includes Austria, Belgium, Bulgaria, the Czech Republic, Estonia, Finland, France, Germany, Ireland, Latvia, Lithuania, Luxembourg, Malta, the Netherlands, Norway, Poland, Portugal, Slovakia, Slovenia, Spain, Sweden and the U.K. An invitation to join the partnership has been extended to “other countries, Members of the EU and of the European Economic Area.”Spearheaded by the European Commission, the partnership wants to ensure that Europe stays at the forefront of blockchain development in the years to come. The press release gives a nod to blockchain technology for “promoting user trust,” and the partnership believes it will play a foundational role in a number of digital services in the future, including logistics, finance and regulatory reporting.Partner states especially see the potential for blockchain technology to integrate with Europe’s Digital Single Market, a policy initiative that looks to unite Europe’s disparate online markets into one. Like the Digital Single Market, the partnership will try to avoid disjointed approaches to blockchain development among EU and European Economic Area members. It’s the partnership’s hope that cooperation will lead to smooth, cross-country interoperability with blockchain technology “in full compliance with EU laws and with clear governance models that will help services using blockchain [technology] flourish across Europe.” The European Commissioner for Digital Economy and Society, Mariya Gabriel, sees the partnership as a progressive move that will affect the quality of Europe’s public and technological services for the better.“In the future, all public services will use blockchain technology. 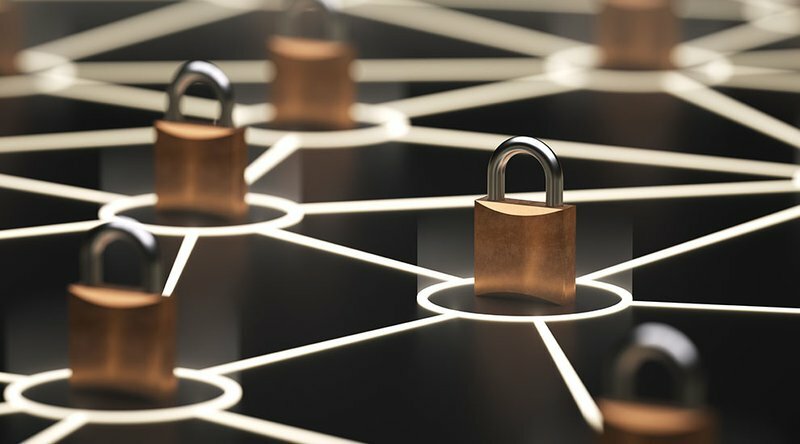 Blockchain is a great opportunity for Europe and Member States to rethink their information systems, to promote user trust and the protection of personal data, to help create new business opportunities and to establish new areas of leadership, benefiting citizens, public services and companies. 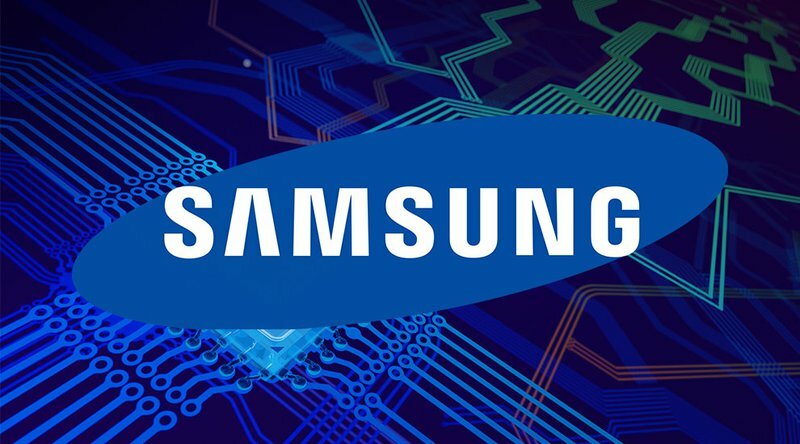 The Partnership launched today enables Member States to work together with the European Commission to turn the enormous potential of blockchain technology into better services for citizens.”<br /><br /> <br /><br /> This article originally appeared on Bitcoin Magazine.